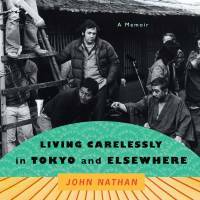 But Nathan kept moving, ditching Mishima in favour of the writer’s archrival, Kenzaburo Oe, and befriending Kobo Abe en route. He then began career as a film director, making a number of notable movies about Japan and eventually abandoning a professorship at Princeton in favor of working in Hollywood. He was finally brought back into the academic fold with a professorship in California. This is a thrilling, inspirational memoir that makes you marvel at Nathan’s drive, ambition and work ethic. Never content to settle for being a mere interpreter of Japanese culture, he constantly sought ways to realize a broader vision. 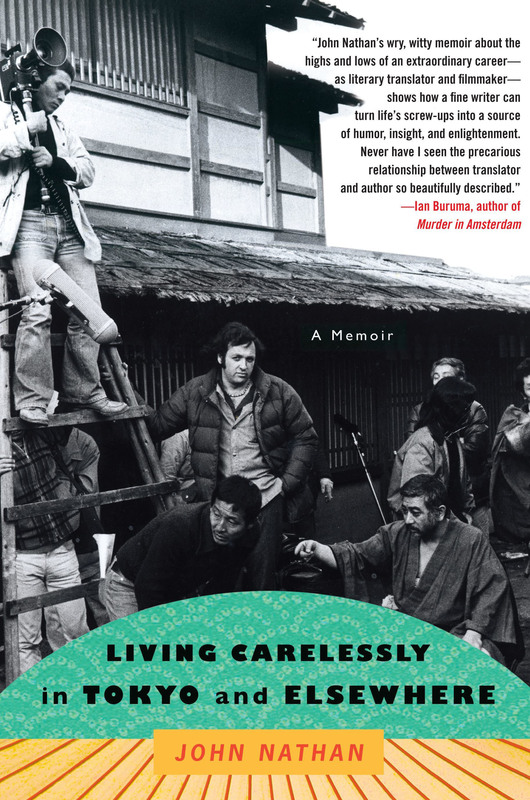 There are also some terrific comedic moments in the book, such as his description of the women’s college at which he taught when he first arrived in Japan. Nathan directed the girls in a production of Shakespeare’s “Twelfth Night” and writes about them in the voices of the characters they played. His descriptions of Duke Orsino and Malvolio (in the form of young ladies on a Japanese university campus) is a memorable delight.